40 acres located near the Olympia Municipal Airport in Thurston County. This property consists of two non-adjacent parcels in the midst of a large-lot development. 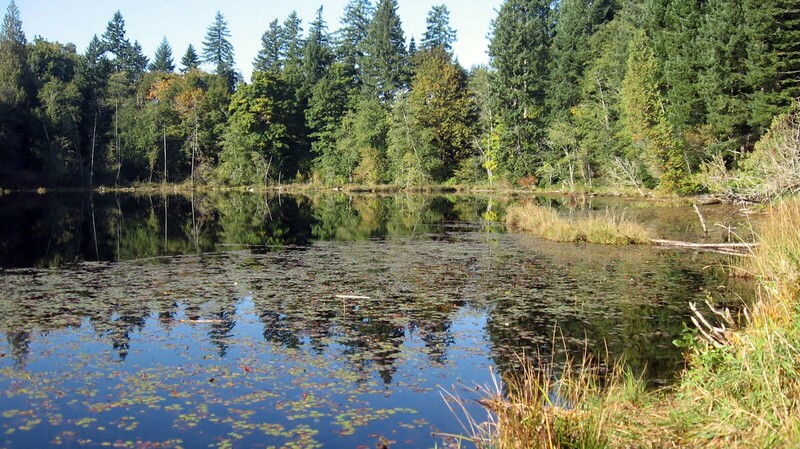 Both parcels are mostly wetland habitat, with the southern parcel hosting two ponds, one of which is Springer Lake.